Arapahoe Basin... has no hotels!!! So if you want to stay at a hotel, please go to Keystone, which is 8 minutes away.. If you want luxury - i would try a by owner rental. We use Trip Advisor for booking. 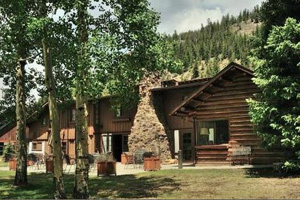 Keystone Lodge and Spa - Book it! 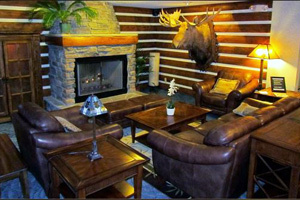 Alpine Slopes Lodge - Book it! 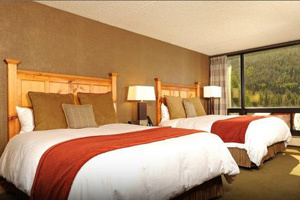 Inn at Keystone - Book it! Ski Tip Lodge B&B - Book it! 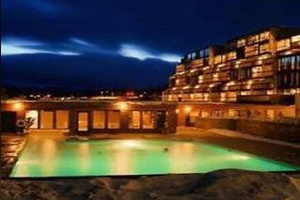 Arapahoe Basin Hotels and Lodging- Our Blog! 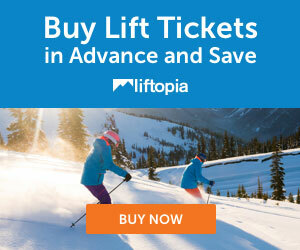 Click on this Trip Advisor discount link to see current lodging specials in Keystone- 8 minutes from Arapahoe Basin! the Ski Tip B&B - Laid Back among the trees! Book it!